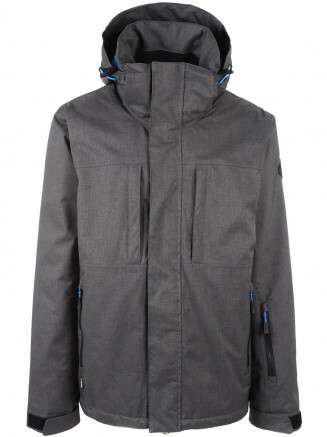 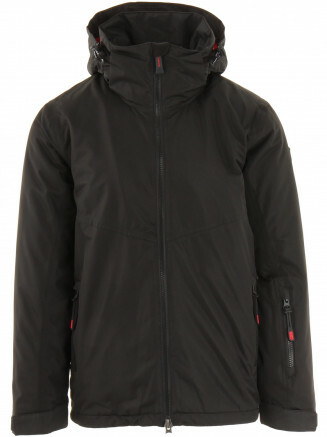 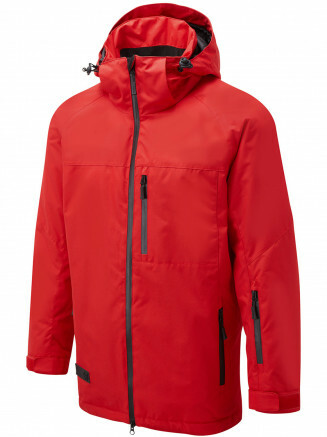 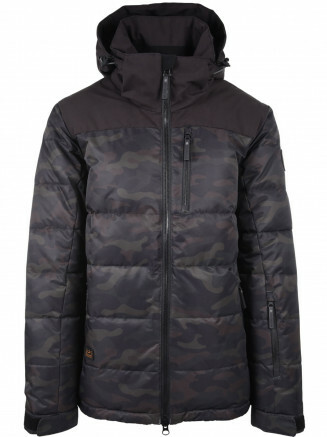 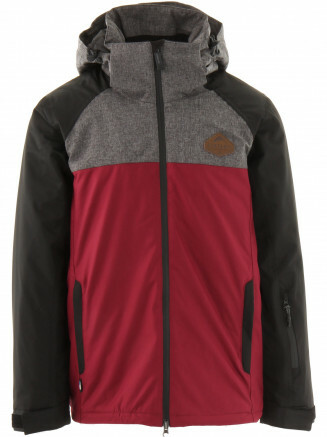 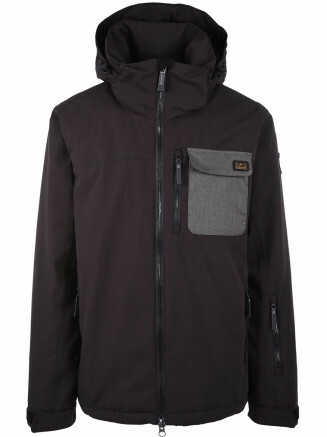 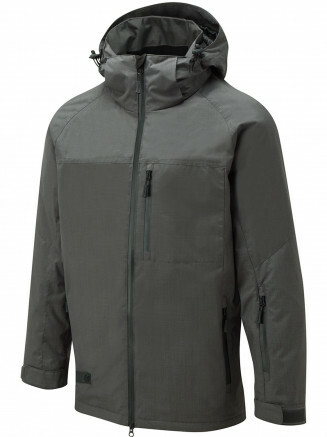 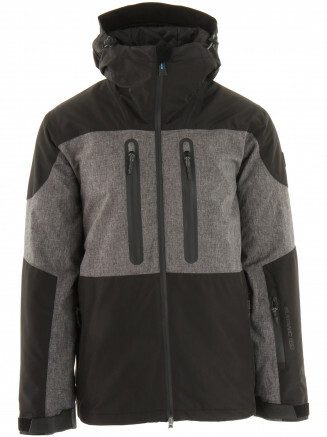 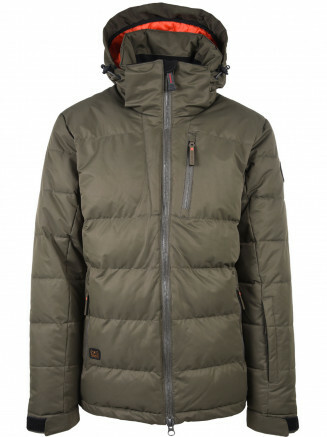 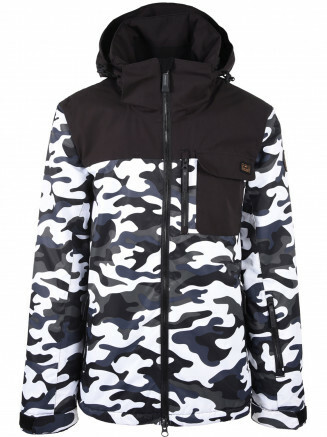 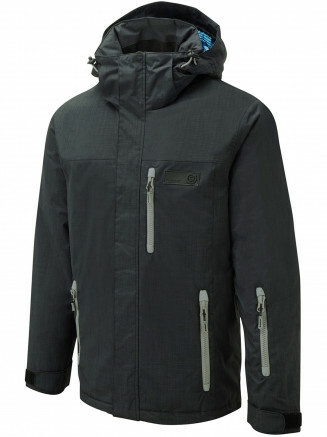 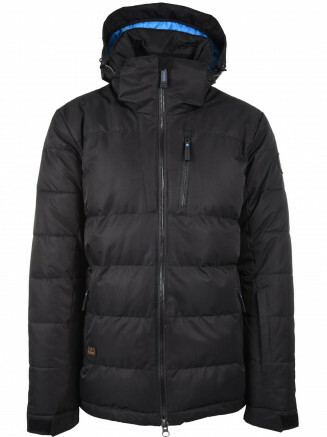 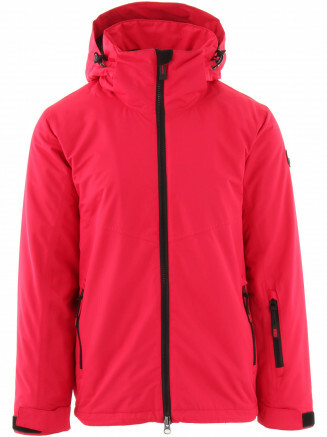 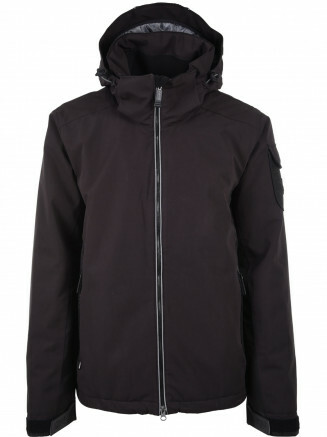 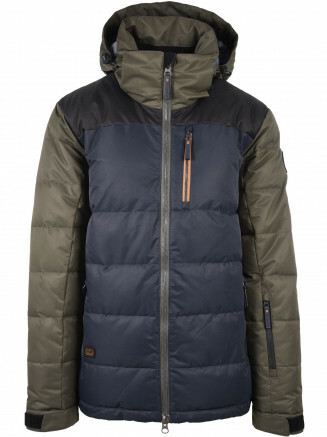 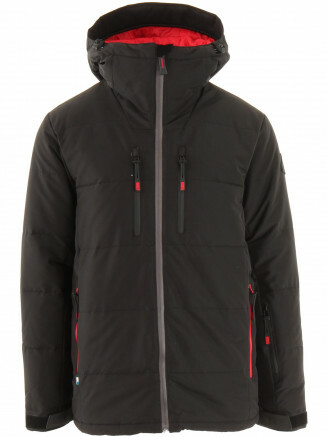 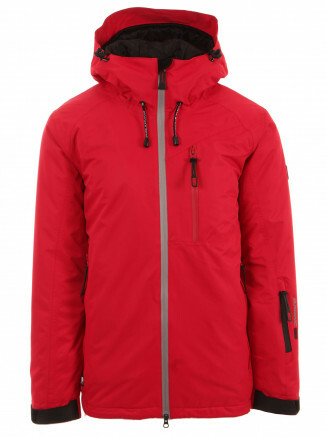 Surfanic Mens ski jackets include a wide range of technology. 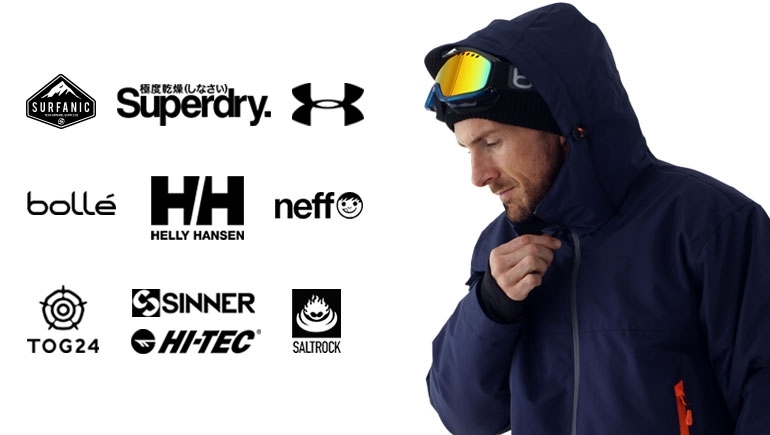 From powder cuffs and skirts to venting and map pockets each of our mens ski jacket has a technical datasheet to help you decide which ski jacket is right for you. 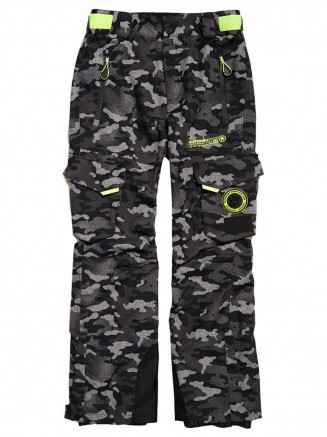 Each is fully loaded with great features which make you skiing day better. 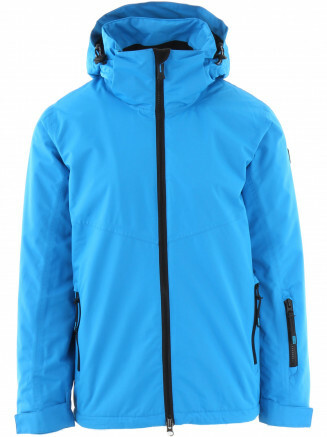 Every mens ski jacket comes in a variety of great colours with matching contrasting ski pants and ski gloves to complete the look. All our mens ski jackets and pants are fully taped, keeping the elements out. 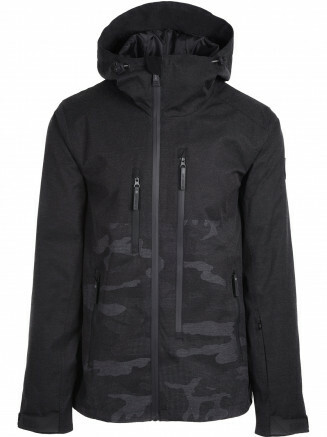 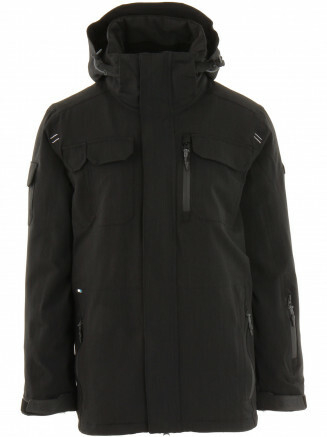 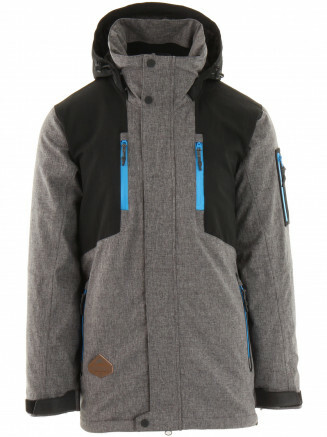 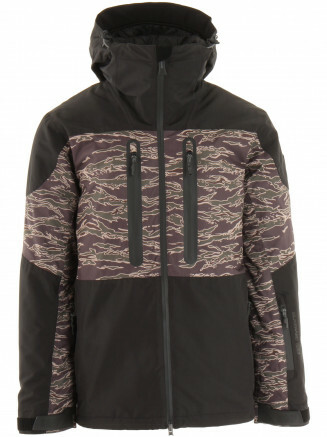 Surfanic mens ski jackets feature a snow skirt, some fixed and some removable. 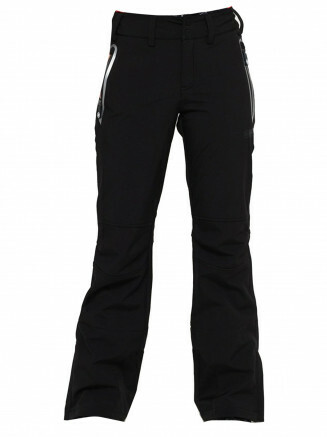 The snow skirt will help keep in the warm and stop powder getting to places you would rather it not.